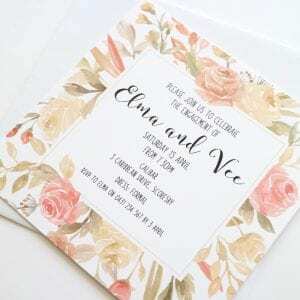 A square invitation that is perfect for a garden or rustic event! 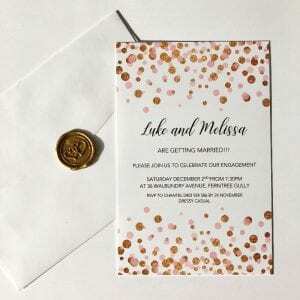 Also see our matching Save the Dates and Wedding Invitations! 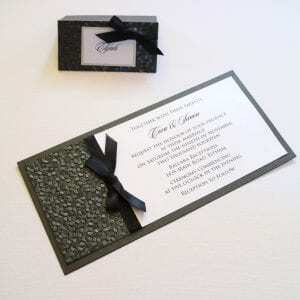 Crafted from 270gsm card with a distinctive, modern, velvet-like texture.